A little over two decades ago, New Zealand’s economy was in shambles. Inflation ran rampant, economic growth fell flat, and soaring public debt set new records. Today, New Zealand outscores almost every other country in the world, including the United States, in terms of overall prosperity, personal freedom, and good governance. How did they do it? Under the leadership of two politicians from opposing parties, Sir Roger Douglas and Ruth Richardson, economic reality was embraced and tough political decisions were made. This case study tells their story. 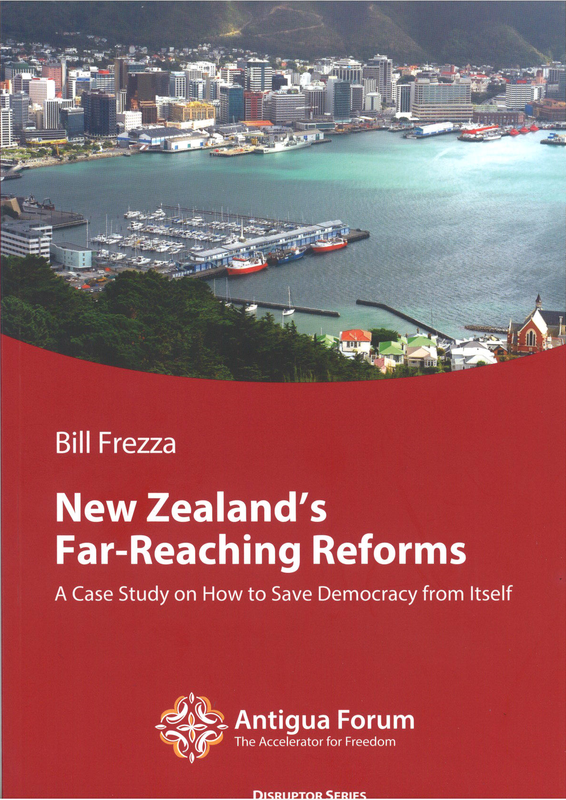 The experience in New Zealand offers lessons for democracies everywhere that face fiscal, monetary policy, and ultimately political crises.